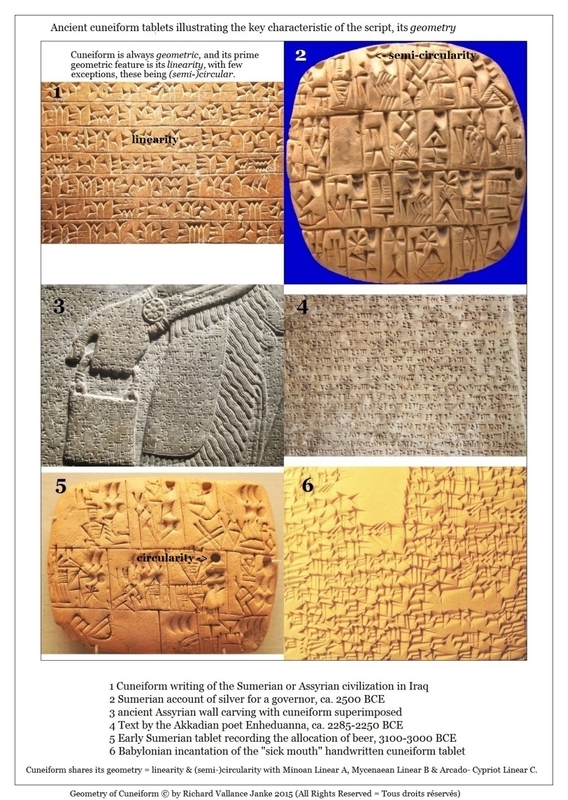 First the ancient words in modern English, and in the next two posts, how words infiltrate from earlier to diachronically close later languages. These posts are real eye-openers, explaining how words from earlier languages trickle into later, e.g. 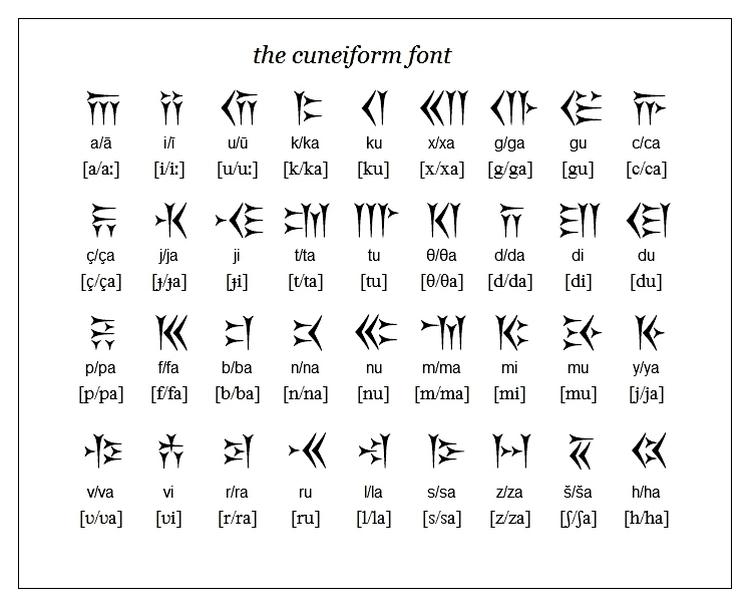 Akkadian and Sanskrit into Linear A (Minon) and Linear B (Mycenaean) + how all of the ancient words here infiltrate English. 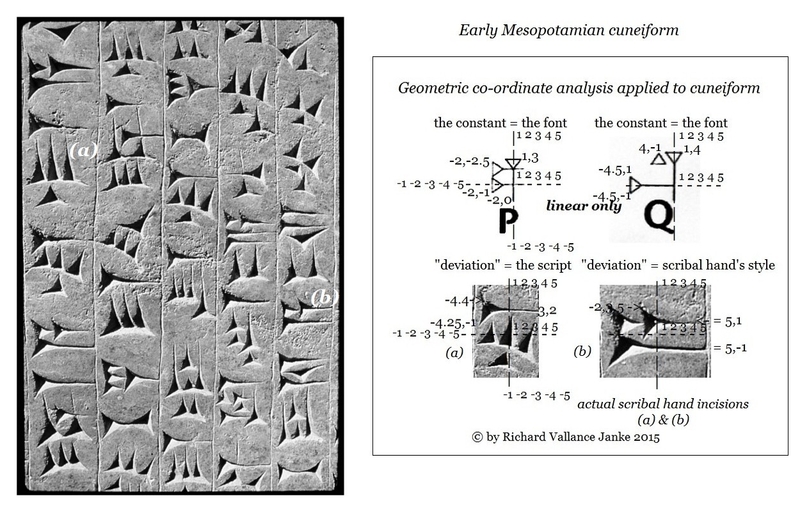 Geometric co-ordinate analysis of cuneiform, the Edwin-Smith hieroglyphic papyrus (ca. 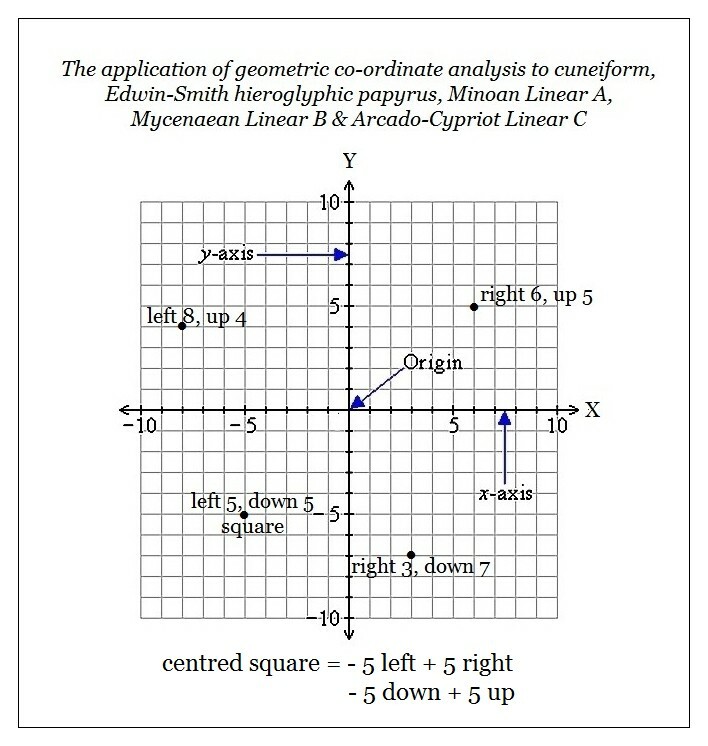 1600 BCE), Minoan Linear A, Mycenaean Linear B and Arcado-Cypriot Linear C can confirm, isolate and identify with precision the X Y co-ordinates of single characters or syllabograms in their respective standard fonts, and in the multiform cursive “deviations” from their fixed font forms, or to put it in different terms, can parse the running co-ordinates of each character, syllabogram or ideogram of any scribal hand in each of these scripts. This procedure effectively encapsulates the “style” of any scribe’s hand. 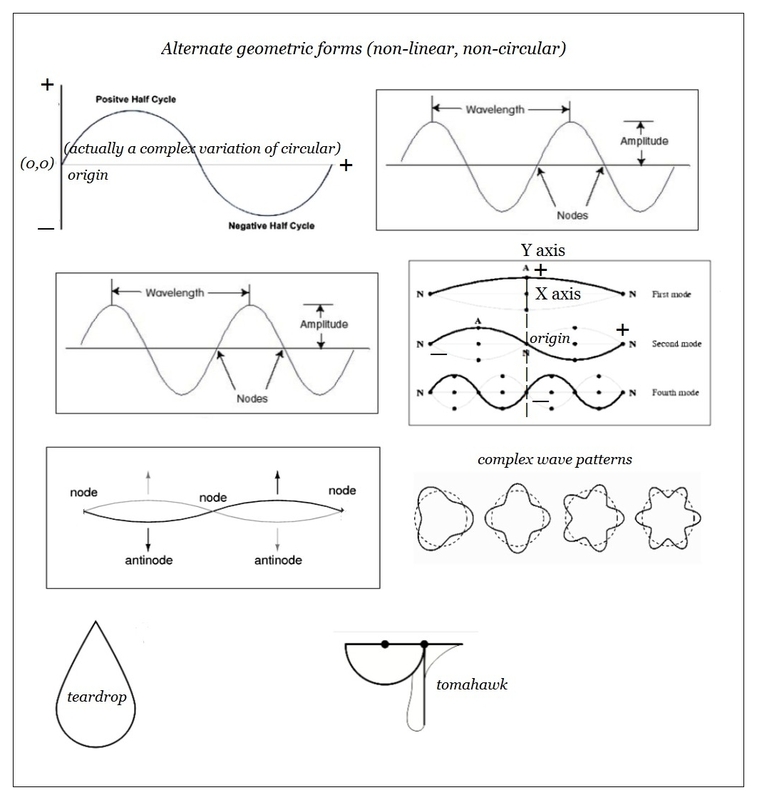 This hypothesis is at the cutting edge in the application of graphology a.k.a epigraphy based entirely on the scientific procedure of geometric co-ordinate analysis (GCA) of scribal hands, irrespective of the script under analysis.